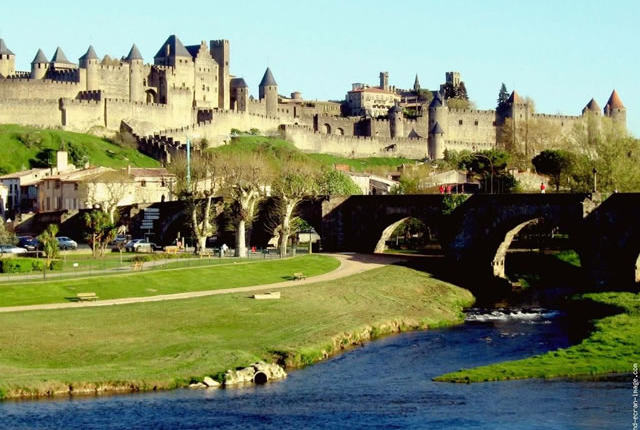 A fifteen minute drive from Le Sarrail will take you to Carcassonne which has many attractions, not least it’s famous medieval castle (La Cité) the ultimate stronghold. 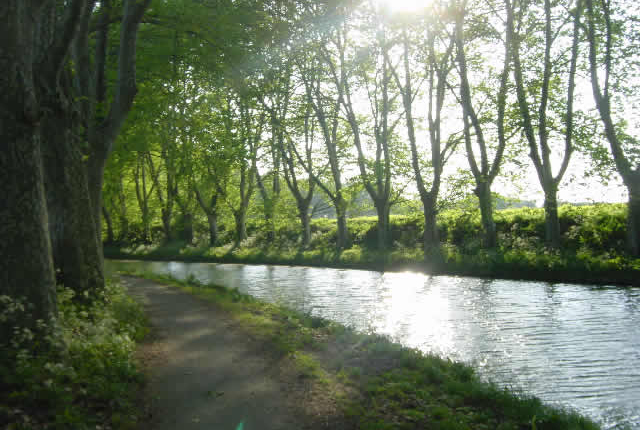 Built in the 12th century it has undergone full restoration and is absolutely breath-taking. 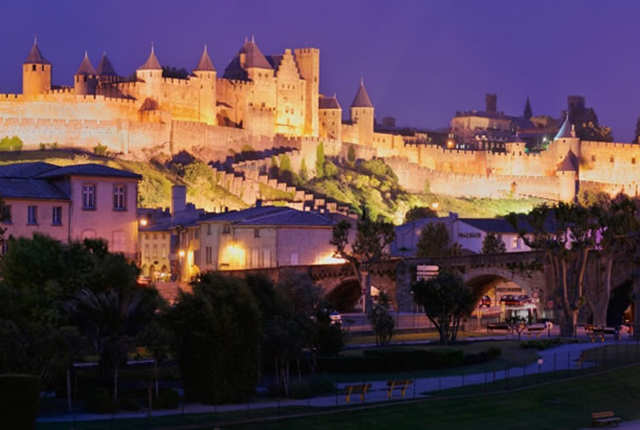 There is plenty to see inside the rampart walls, whether it be watching knights jousting, theatrical plays or musical concerts in the amphitheatre, visiting the museum or just soaking up the atmosphere in one of the many street cafés and restaurants. 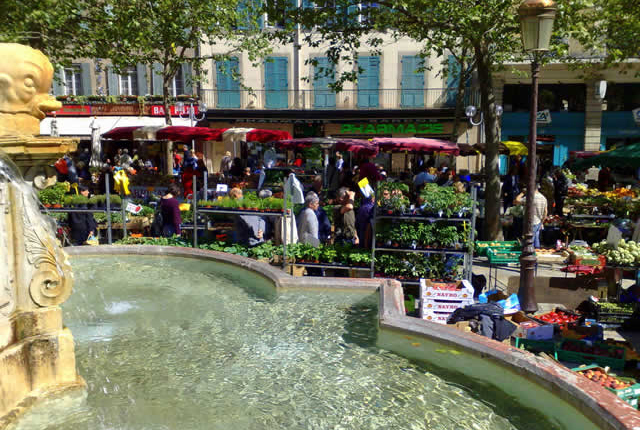 In Carcassonne centre itself you will find a maze of tiny streets, a beautiful square filled with pavement cafés, restaurants and shops – three times a week there is a fantastic market selling fresh French produce. 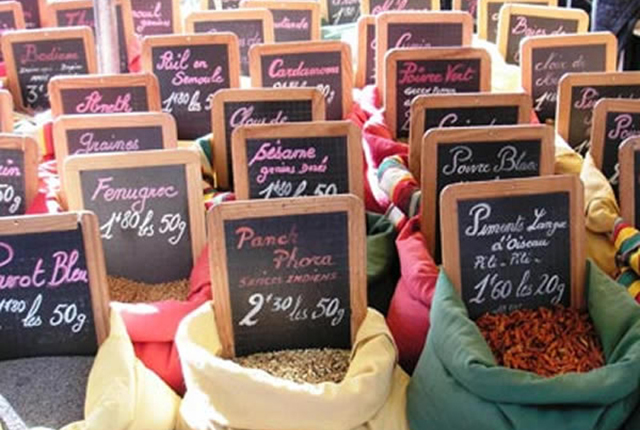 Stroll around this extensive, quintessential French market, buy a delicious picnic, then take a walk through the narrow streets to the banks of the Aude river, where you can look up and marvel at the splendour of the ancient castle in front of you. 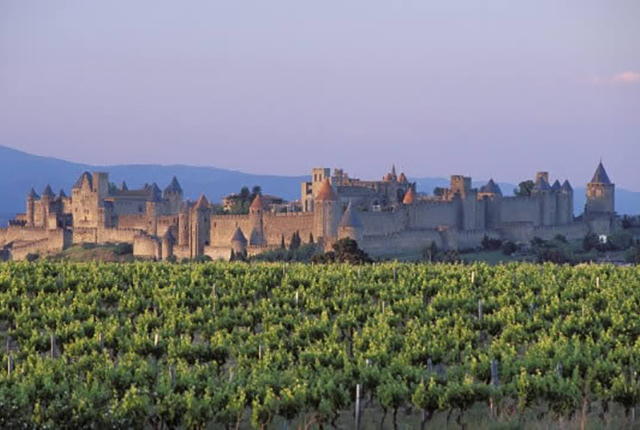 On Bastille day (14th July), the castle is the backdrop for one of the largest firework displays in France. 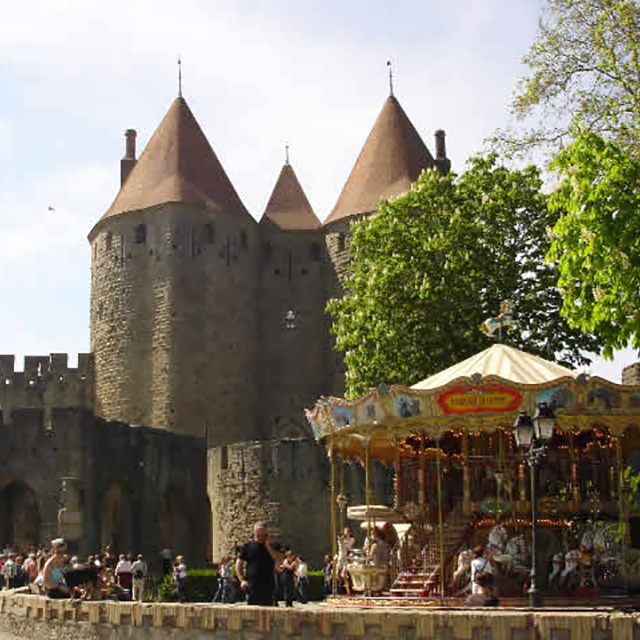 Discover the magical atmosphere in Carcassonne at Christmas, an open-air ice rink in the square surrounded by a typically French Christmas market of little wooden chalets. 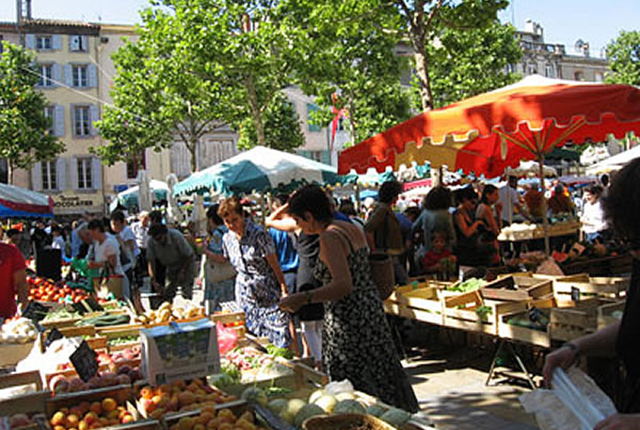 At most times of year there is something going on here, whether it be a Spanish festival, street market or art exhibition, there really is something for everyone.